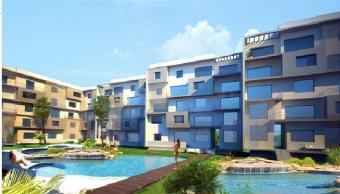 apartments project is designed for your convenience, and requirements. You need a little budget to be owner of your apartment dream. invest your money from one hand and you have a holiday home from the other one. Close to the restaurants and walking areas. balconies, elevators and decorative communal gardens and a swimming pool. Bathrooms: Ceramic Tiles, WC, washbasin, bath and shower with all sanitary fittings. unit, sink mixer taps, granite worktop. 10% Reservation fees and contracting. During one week from reservation. Avilable according to every client s needs and budget. 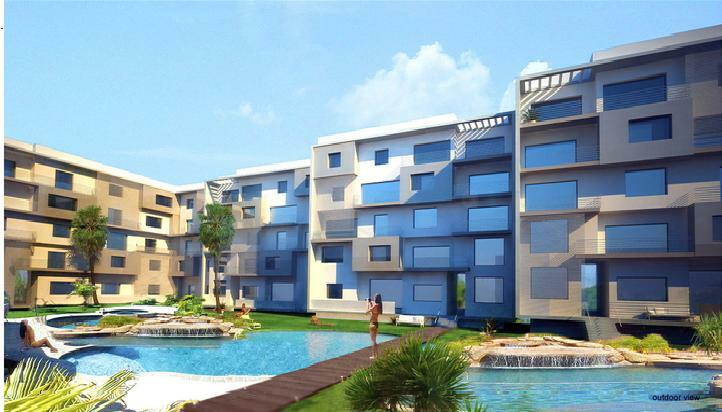 Center Apartments Project is the most effective way to enjoy and invest your money in the same time.